Our wheels take advantage of the best manufacturing facilities and we invest strongly in research & development and quality control. 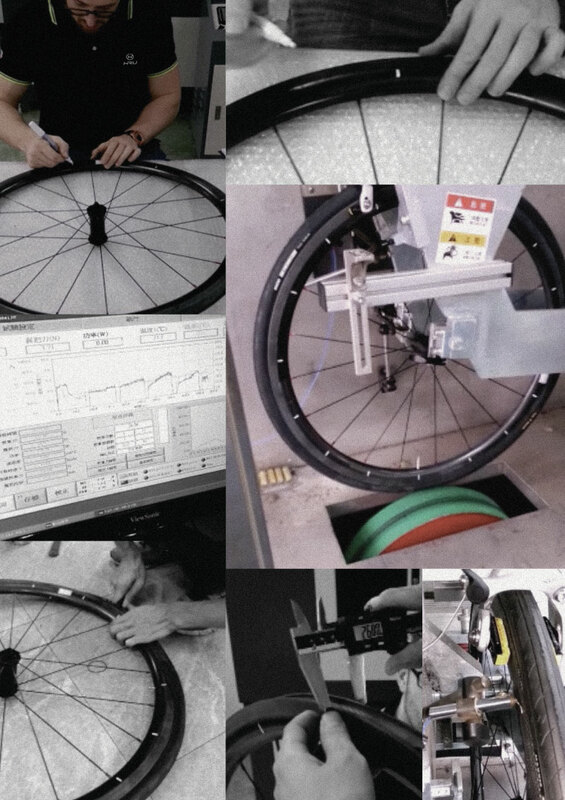 We constantly monitor production and apply the strictest tests to ensure our wheels are of the best quality. True to our intention to strive for continuous advances in cycling technology, we set up our own tests to raise the bar of industry standards. An example is our “European alps test” reproducing the stress of the steep descents of italian Dolomites mountains and demonstrates the outstanding performance of our materials and designs.